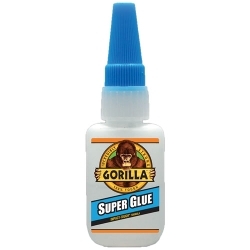 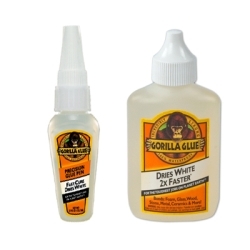 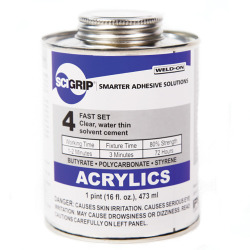 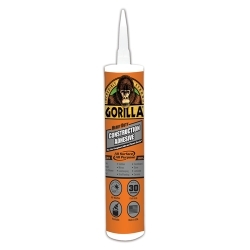 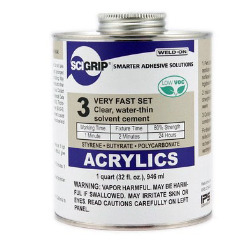 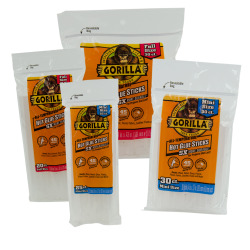 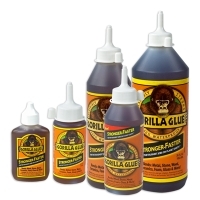 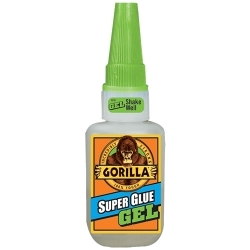 Gorilla 100% Silicone Sealant | U.S. 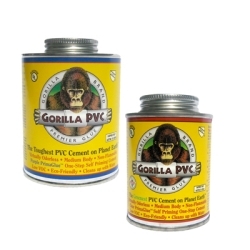 Plastic Corp.
Gorilla Sealant is great for kitchen, bath, window, doors, auto, marine plumbing, gutters and more! 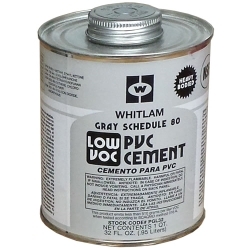 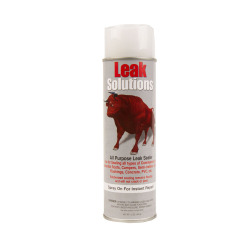 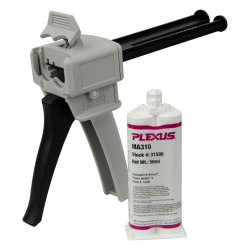 Ready for water exposure in just 30 minutes, this waterproof sealant is mold & mildew resistant. 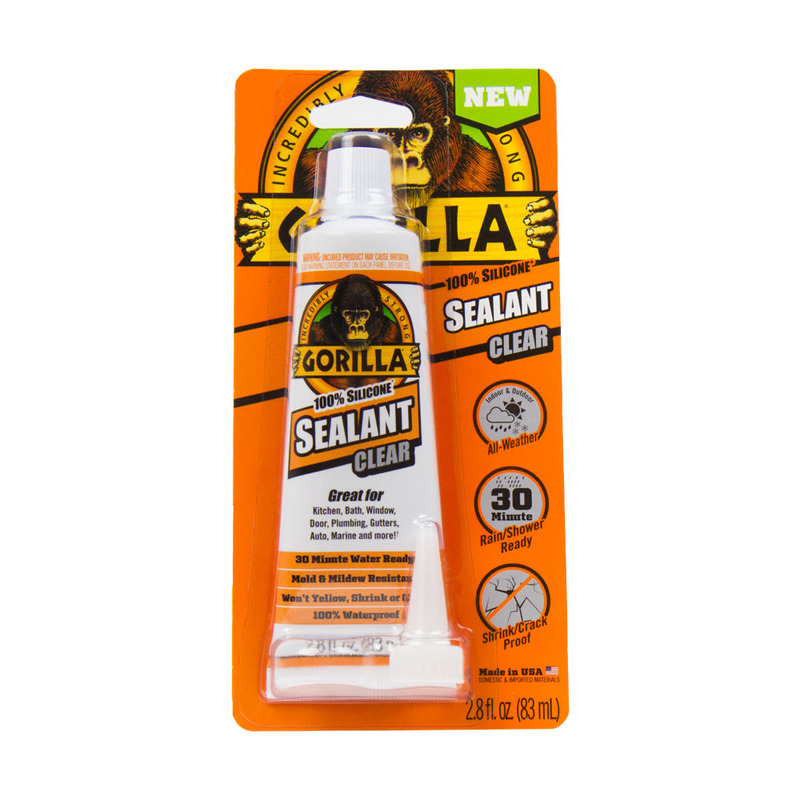 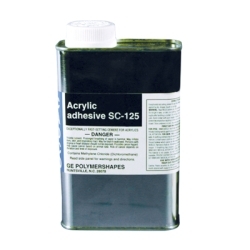 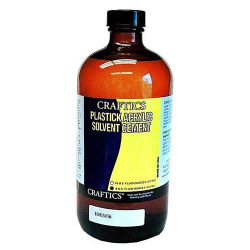 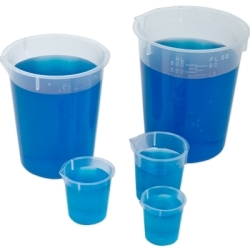 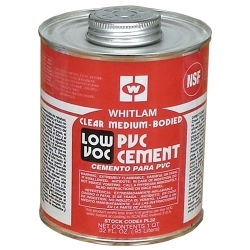 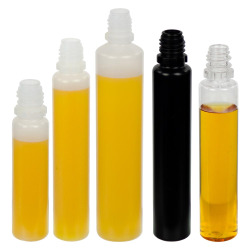 The clear silicone sealant won't yellow, shrink or crack over time! 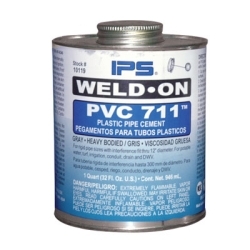 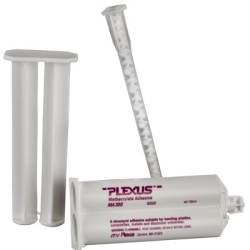 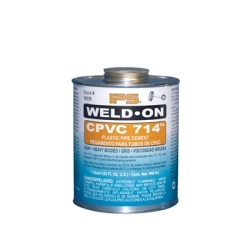 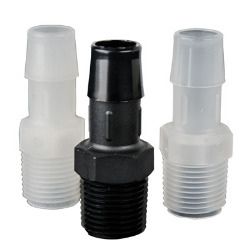 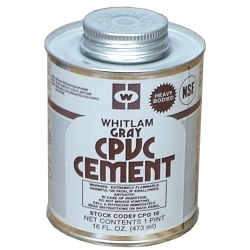 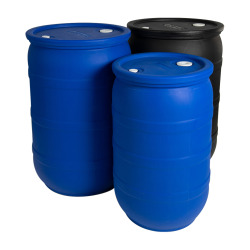 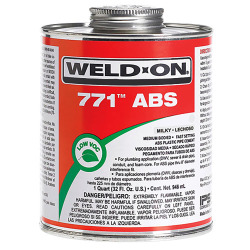 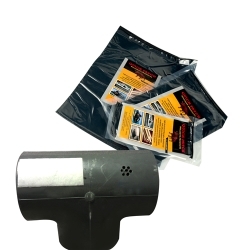 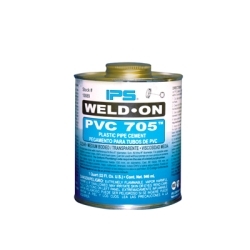 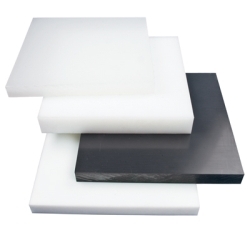 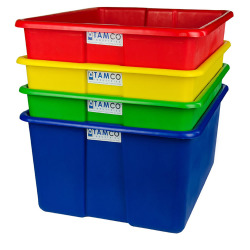 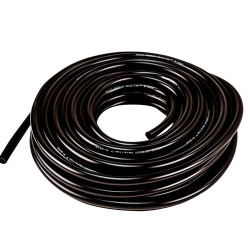 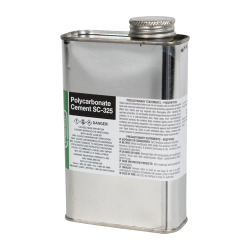 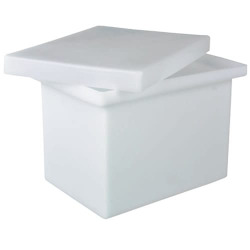 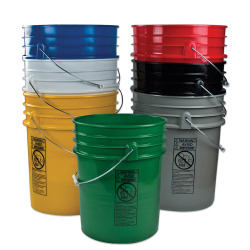 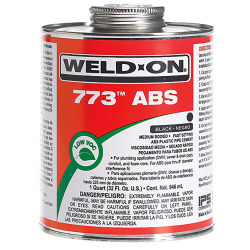 Great for: Kitchen, Bath, Window, Door, Plumbing, Gutters, Auto, Marine and more!